Lawrence Kiyingi aka Don King Lawrence is in town after failing to catch a flight that would have allowed him to attend the burial of his brother and best friend, Ivan Semwanga. 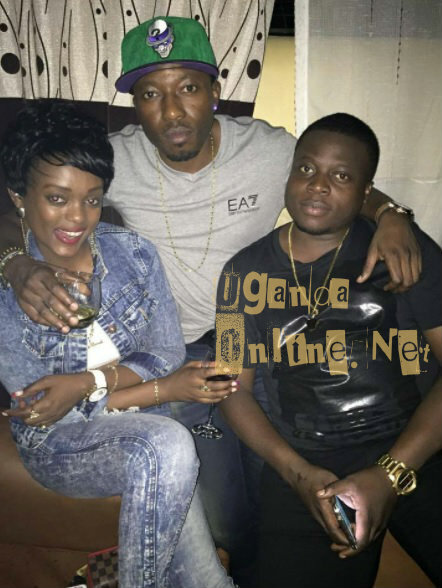 King was on Friday at Ivan's Muyenga based home where he told scribes about Ddudu, Ivan's South Africa based girlfriend. 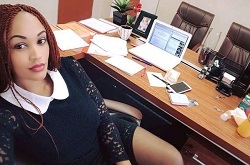 "Do you think Ivan never had a girlfriend after they separated with Zari? She is there," King noted. He is in the country to go and pay his respect to fallen buddy who was on Tuesday buried in Kayunga. He is also here to protect Ivan's interests. 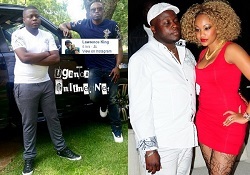 It should be noted that King Lawrence is one of those who strongly believe that Zari should not be allowed to take a lion's share of the late's property now that she left the father of her children for another man. 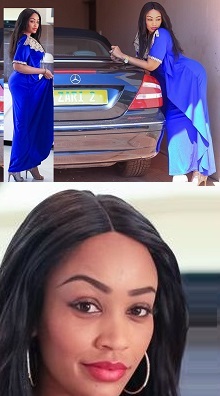 On the other hand, Zari insists she is the legitimate Semwanga widow even if she had left him and therefore, entitled to everything. See Also: Bank of Uganda and Aplus being sued over the cash that was dropped in the grave as Semwanga was being buried. 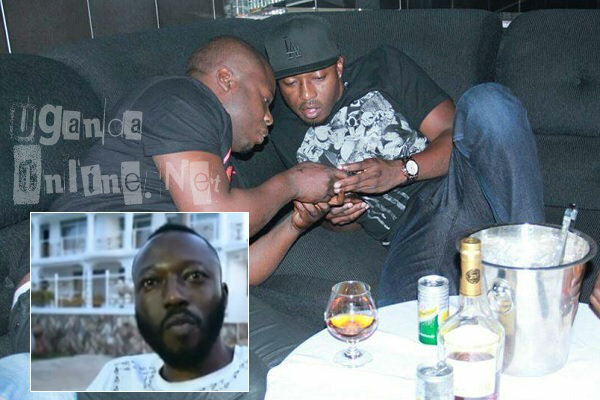 The issue of burying Ivan Semwanga with cash has ruffled some feathers. Aplus Funeral Management and Bank of Uganda are being sued for the act. "One thing about life is that nothing is permanent, everything is temporary. Life is always about enjoying every moment and every part of your life because it's not permanent. At some point, things fall apart either by a divorce or death. I repeat nothing is permanent that is why you got to enjoy every moment of your life." Tracy Bora and the boys. King Lawrence was Ivan's best buddy, they did alot together. 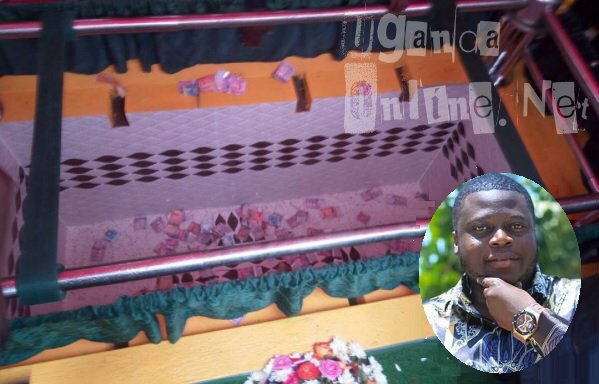 Semwanga's family is searching for the will which they fear might be altered in favor of Zari and her three sons. The family is yet to hold a meeting to forge a way forward on how his 30 schools in South Africa will be managed, King Lawrence being in town, he will make it a point that he is part of that meeting to ensure things work out as planned. 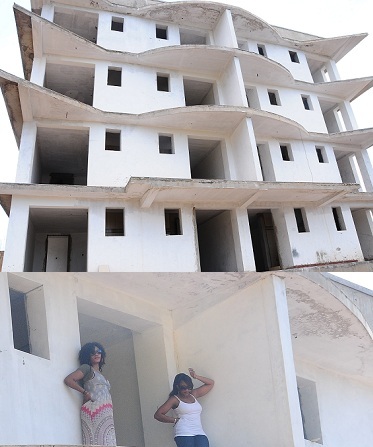 This is the hostel on Sir Apollo Kaggwa that Ivan Semwanga owned in Kampala, otherwise, most of his investments were in South Africa.